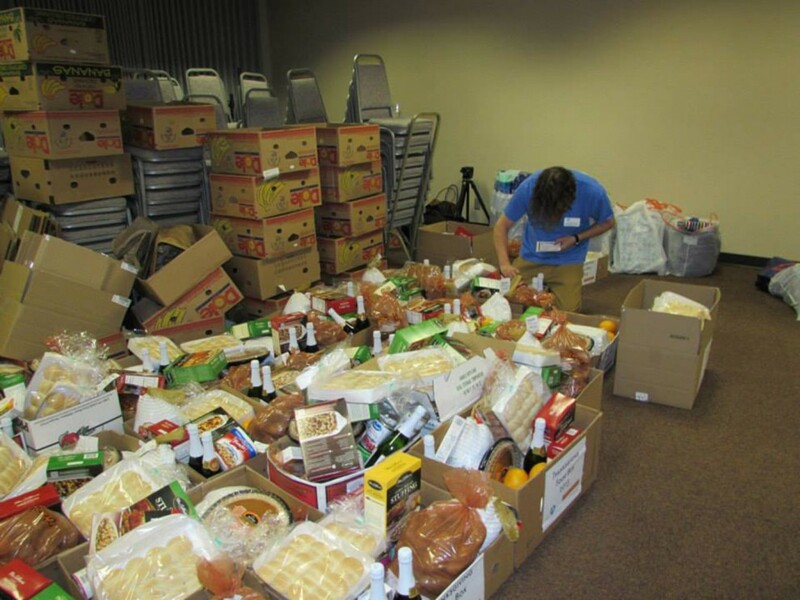 The response to this year's Emergency Aid Holiday Campaign has been amazing! 2013 is a historic and once in a life time experience to participate in Thanksgivukkah! Thanksgivukkah year poses a unique challenge for JFCS to meet the needs of so many families with Chanukkah and Thanksgiving falling on the same day. We couldn't do it without the generous support of our partners. Check out pictures of all the great deeds and your donations in action on the JFCS facebook page here!